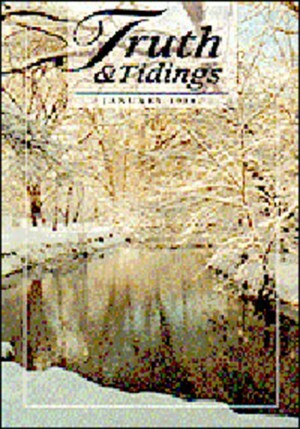 Published by Gospel Tract Publications. 85 Portman Street, Glasgow, G41 1EJ, Scotland. Tel from US: 01144 41420 3207.